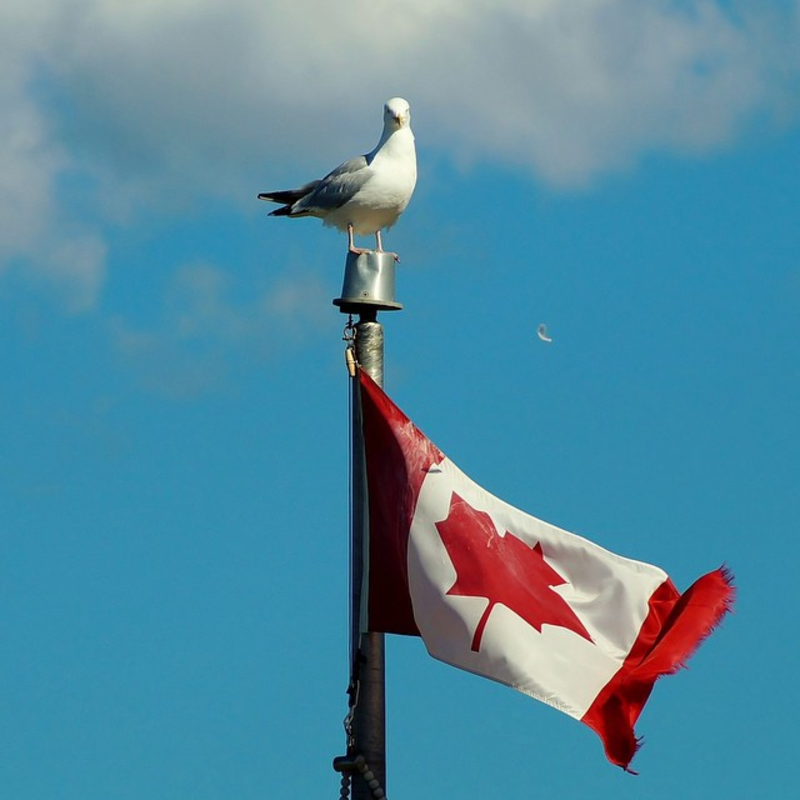 This seagull is sitting on the flagpole at Cape Bonavista, Newfoundland. It was taken during my husband's first trip to Canada and, in particular, to my hometown of Bonavista. I'd taken him down the Cape to see puffins, whales and icebergs that were prolific at the time. We got pictures of all those things but this one simply shouts "home" to me. The way the gull is staring at the camera like he's posing for us, the perpetual Bonavista winds blowing the Canada flag... when I left Bonavista it was the silence that took so long to get used to - no wind, no gulls calling..... so this gull and that beautiful flag blowing, to me, simply mean "home."